Preaching for the Fourth Sunday of Advent, Sara Fairbanbks, OP offers a reflection on how we might birth Christ into our own time and culture: "As we celebrate the birth of Christ this Christmas, how can we birth Christ in our time and culture? What steps can we take to overcome racial injustices in our country? Like Elizabeth and Mary, will we, too, be full of grace? How will we labor with God, who brings down the powerful and lifts up the lowly so that as sisters and brothers we may live in dignity and equality as the one family of God?" 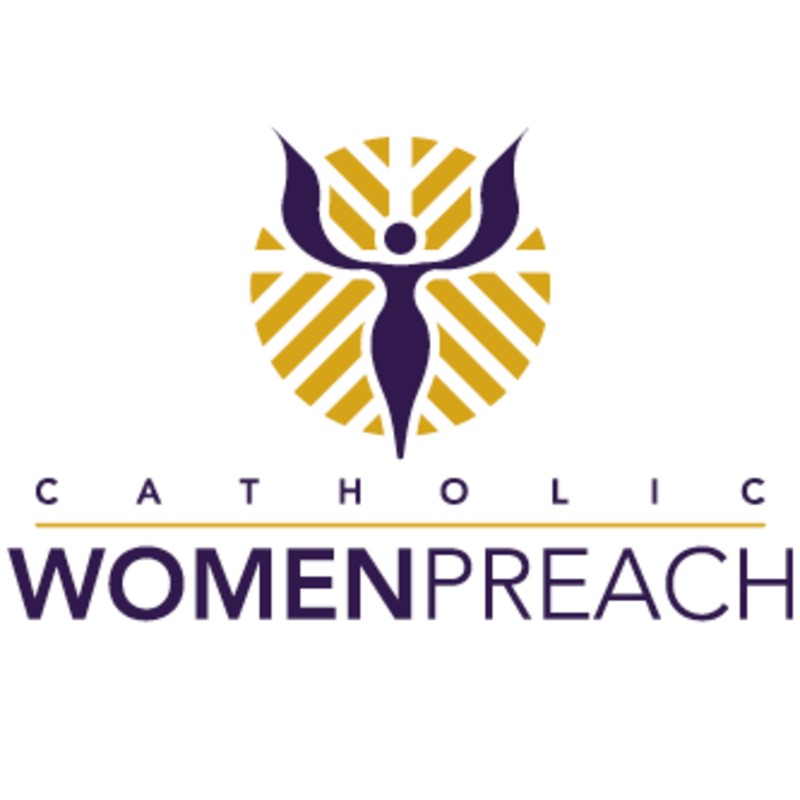 Visit www.catholicwomenpreach.org/preaching/12232018 to learn more about Sara and to read her text, and for more preaching from Catholic women for every Sunday of the year.